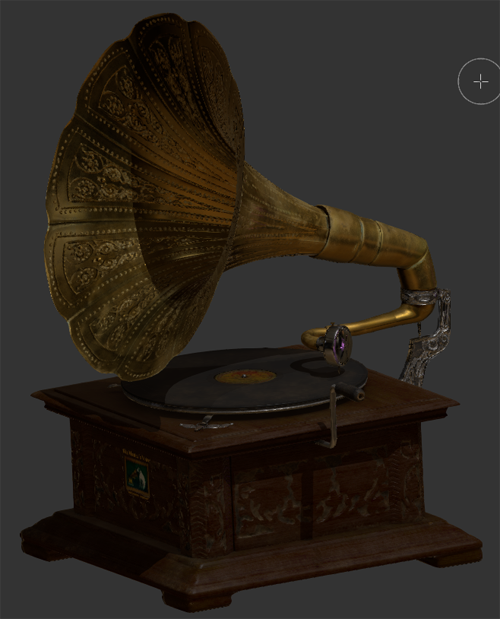 Material Regions allow you to easily add visual complexity to your objects while keeping material attributes correct & in sync. 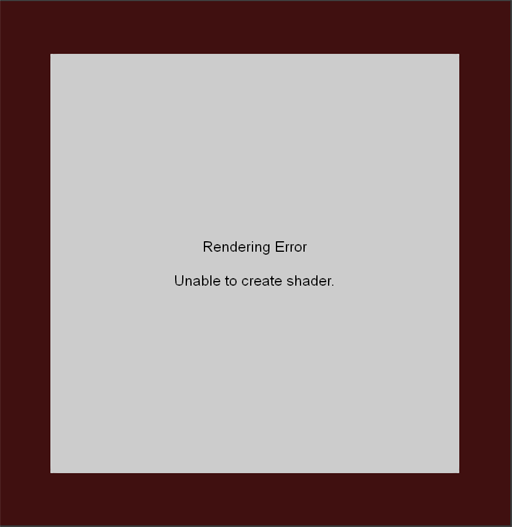 resulting in a 'Shader Error' Screen. even past your systems available resources. Material Region chains work by layering all materials on top of each other by individual masks. In reality that means that each material exists - either visible or not - on your entire object. However not all parts of your object might require the ability to expose any material in a chain. Brass, Wood, Silver/Chrome & Vinyl. Dirt types such as Dust on the other hand need to be able to be applied to all materials. If GPU Memory or maximum number of instructions your Video Card can perform is a bottleneck on your System caching of nodes will help alleviate it. Nodes can be cached by going to the Node Properties and opening the 'Node' Attribute Group and pressing 'Cache'. The current Node and all nodes feeding into the Node will be cached. 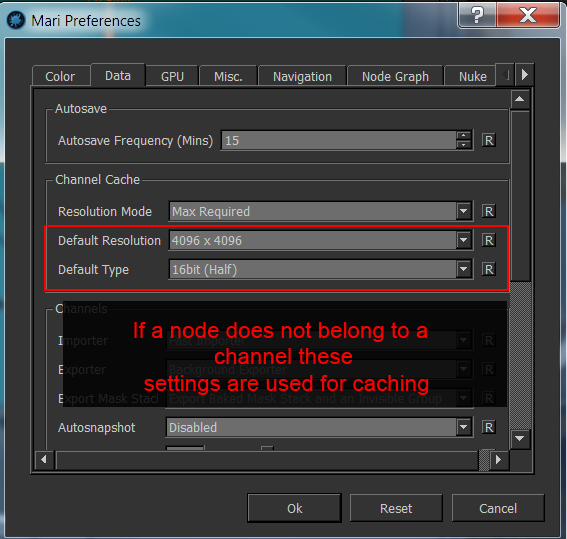 If a node is not directly associated to a channel Mari will use the default cache settings found under PREFERENCES / DATA / CHANNEL CACHE. An alternative approach is to attach 'dot' nodes to each output of a Material Region and Cache from there (requires Mari 3.0v2 or higher). 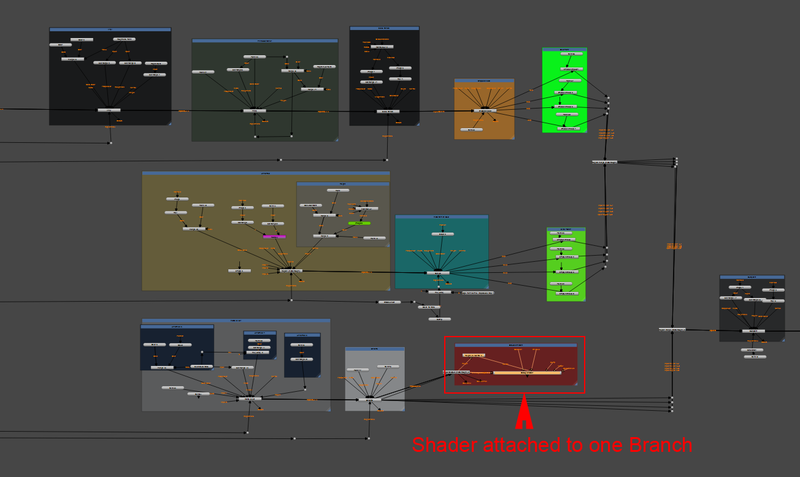 A live representation of combined Region Height/Bump or Normal effects in a shader is the most expensive operation for Mari. and only return to the live Height/Normal Output of the Regions when changes are required. loosing the input and flexibility that the region chain gives you. 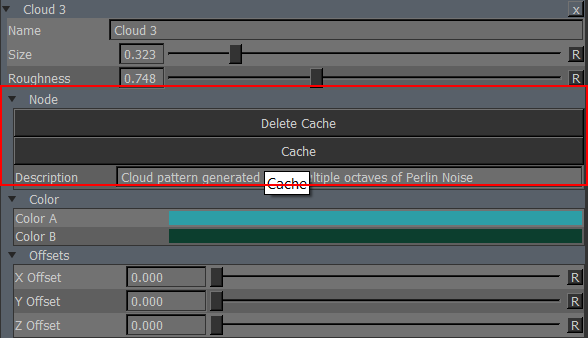 Mari does not need to evaluate the ''locked' Region Chain when Baking the entire channel(s) for export. 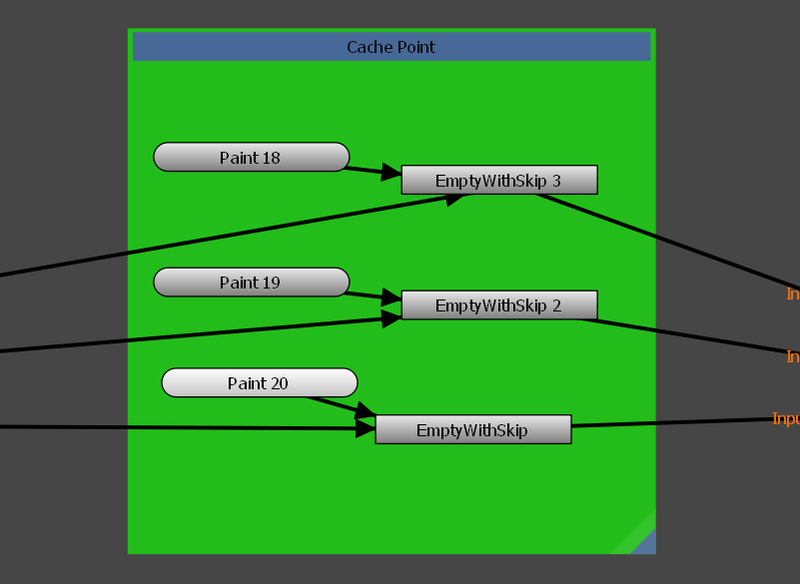 A 'Cache Point' can for example utilizes the Node 'Empty with Skip'. 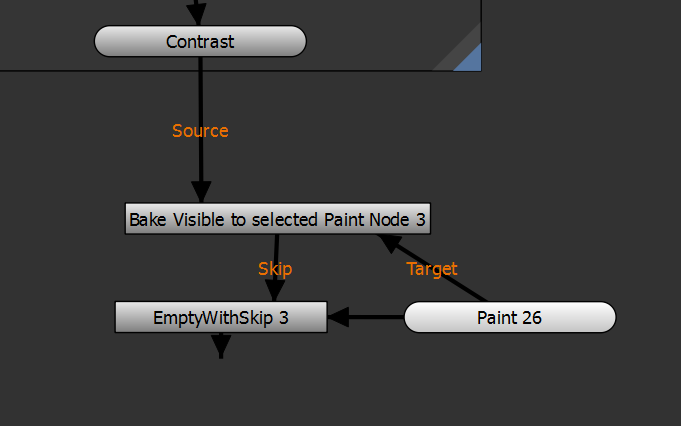 Alternatively you can build a Cache Point using the 'Bake Visible to Selected Paint' Node System. 3) Attach th Output of the EmptyWithSkip Node to the next Region Node. of the EmptyWithSkip Node will not be evaluated, instead the attached Paint Node will be.